100 JAHRE DÄNISCHER FILM & KINO (100 Years of Danish Film & Cinema). This catalogue presents highlights from the history of Danish film in the past century. This wonderful introduction to Danish cinema documents the first films from 1904 by Peter Elfelt and Ole Olsen, the opening of the Palladium Theater in Copenhagen in the 1930s, to more recent legends such as Sren Kragh-Jacobsen and Lars von Trier. Illustrations: 50 Color Illustrations. 0 B&W Illustrations. Biblio/Bio: Bio. Index. Cat. of exh. 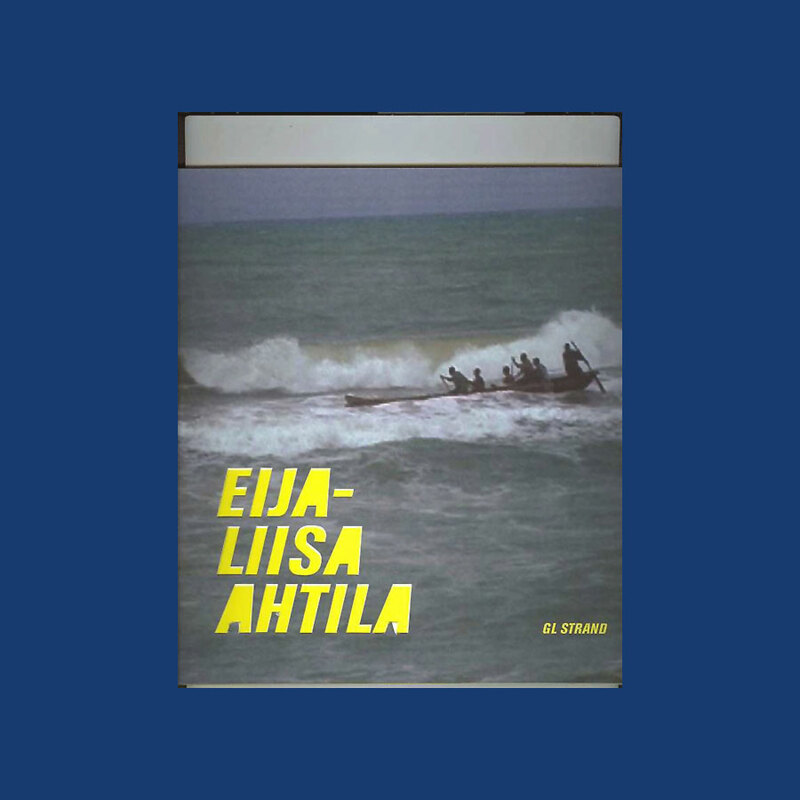 Eija-Liisa Ahtila has manifested her role as one of the most important video artists of her generation on the international scene. Through the diversity of modern media she explores the topics of love, sexuality, wrath, identity, loneliness, seperation, vulnerability and death. Her tense, but precise stories tells us of human relations and circumstances - some ordinary, others extreme, but all deeply relevant. ANNA DIDN’T COME HOME THAT NIGHT with CD Rom. Illustrations: 6 Color Illustrations. 4 B&W Illustrations. Activate this CD and go on a virtual journey through Robert Wilson’s exhibition. With a combination of encyclopedic kowledge, art-historical references and superaesthetic extravaganza, his stagings have been an eye-opener for theaters and museums all around the world, causing them to think in images. BALLETS SUEDOIS/ THE SWEDISH BALLET. Illustrations: 155 Color Illustrations. 118 B&W Illustrations. This spectacular volume provides an entirely new view of avant-garde art as produced during the enormously creative 1920’s Paris. During this time, the Ballets Suedois (Swedish Ballet) revolutionized the worlds of dance and art. Here is the definitive history of this triumphant troupe, with a general introduction and an analysis of each ballet. Included are chapters on director Rolf de Mare, star dancer and choreographer, Jean Borlin, and brief biographies of all of the people involved in the company. This book includes more than 260 photographs along with set and costume designs, posters, and programs, all created by the leading artists of the day. Illustrations: 101 Color Illustrations. 114 B&W Illustrations. The story of the great name of The Royal Danish Ballet. A key figure to the golden age of Danish romanticism. This man was a dancer, a choreographer and for more than 40 years the artistic director of The Royal Danish Ballet. His style is unique and his ballets are still being danced all over the world. Bournonville (1805-1879) had a French father and Swedish mother, but he himself was Danish and a patriot. This book discusses his childhood days in ballet school, his fascination with Napoleon, his first ballets, his writings, his famous ballets, his family and travels around Europe. A fascinating biography of this great man with beautiful photographs throughout.